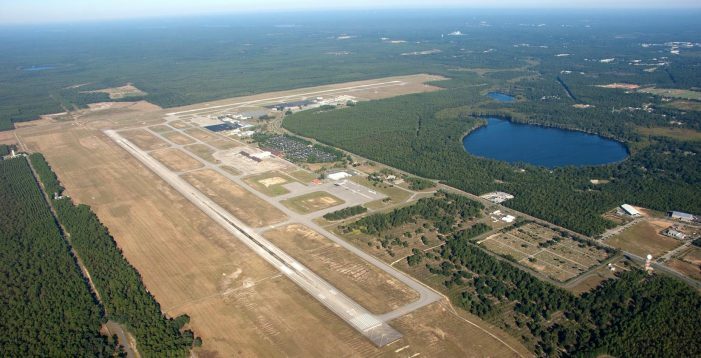 The latest information for May 2017 shows that passenger traffic at the Tallahassee International Airport has remained relatively flat for the third consecutive month. The numbers show passenger traffic increased in May 2017 when compared to traffic in one year ago by 0.7%. 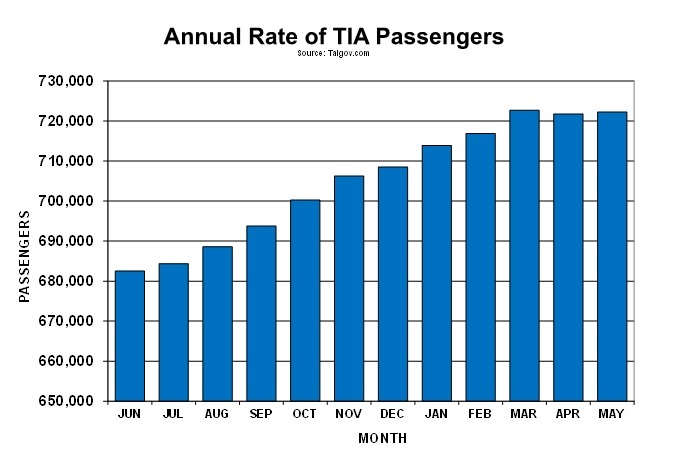 The number of passengers increased from 62,221 during last May to 62,641 this year. One Response to "Airport Passenger Traffic Flat During May"
What? You mean that vast international flight schedule hasn’t resulted in an uptick in traffic?